Gift Cards are always the perfect gift for everyone on your gift list! Purchase the eGift Card, which will arrive to your email Immediately. 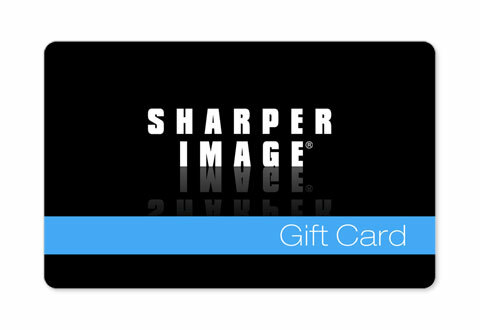 Then, print out or email the eGift Card, for a great last minute gift. Or, purchase a physical Gift Card to be mailed to your home in 3-5 business days. Choose from 5 different card designs that best fit your occasion. Ideal for the Holiday season, as well as birthdays, Father’s Day or just saying thanks! 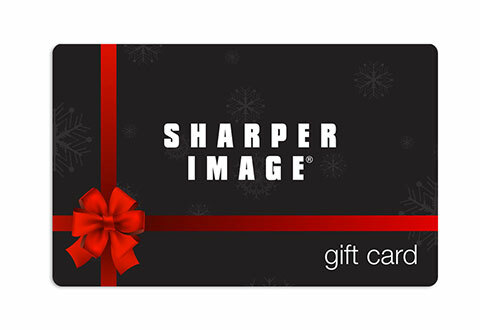 Let them choose the perfect gift at sharperimage.com.